TED Talks are very inspirational. They totally meet the motto; Ideas worth spreading. The Talks are not only about super serious subjects, such as the purpose of life, but also about fashion, beauty and lifestyle. 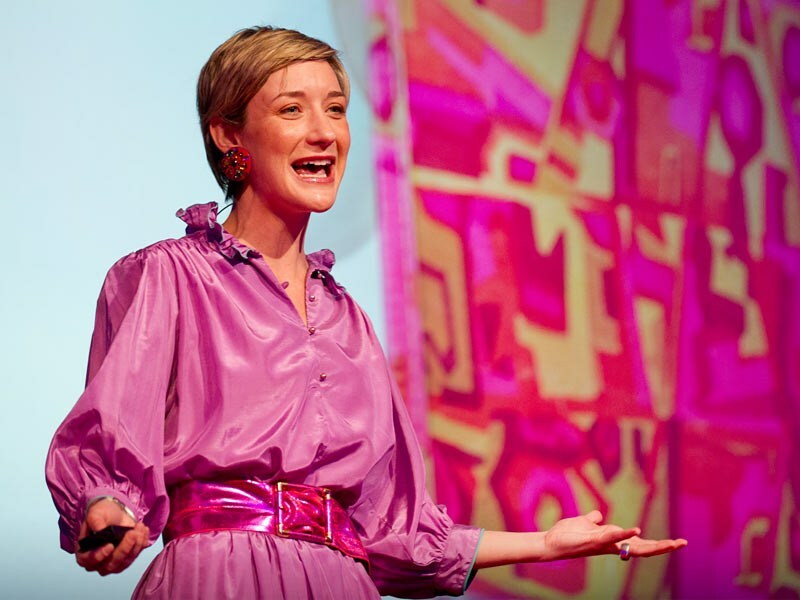 I found a few TED Talks that really triggered me to see the world of fashion in a different way. From the rolemodels we have to very practical info about sneakers and secondhand shopping, pretty much everything could be a subject for a TED Talk. See, listen and be inspired! The Secret Sneaker Market Josh Luber tell us all about the way the sneaker market works. Isaac Mizrahi and his amazing story on what his drive and inspiration is. 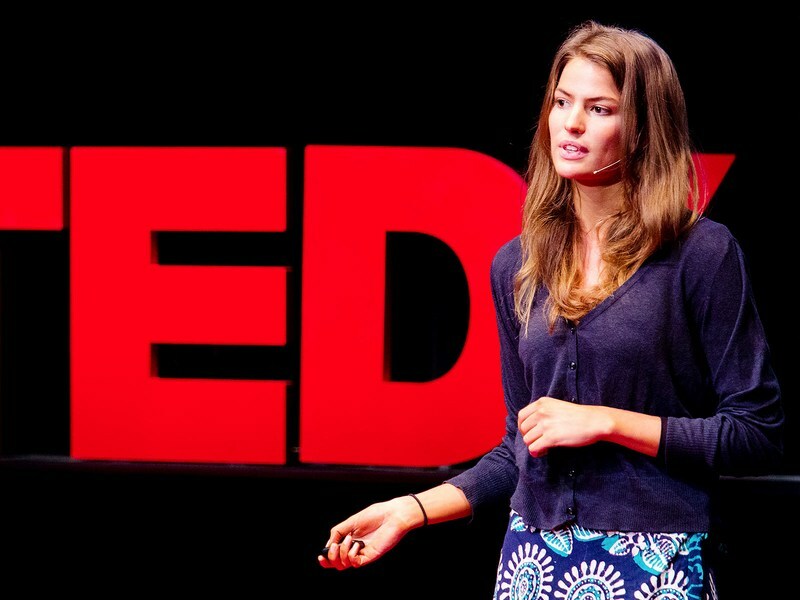 In this inspirational TED Talk, Cameron Russell talks about her experiences being a model. And no, it is not what you expect. Jessi Arrington explains a lot about second hand shopping – a real eye opener! 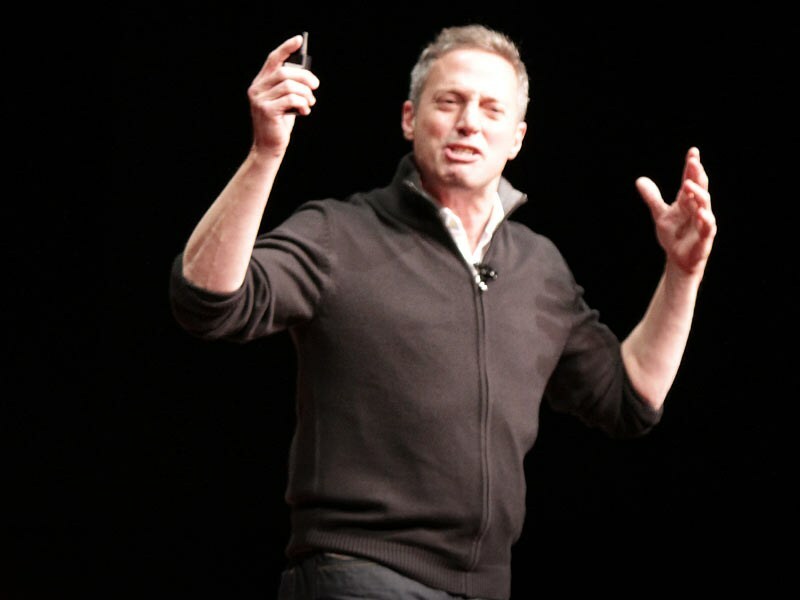 Rick Guidotti is a fashion photographer who was fed up with the definition of beauty. So, he showed the world that beauty is everywhere.